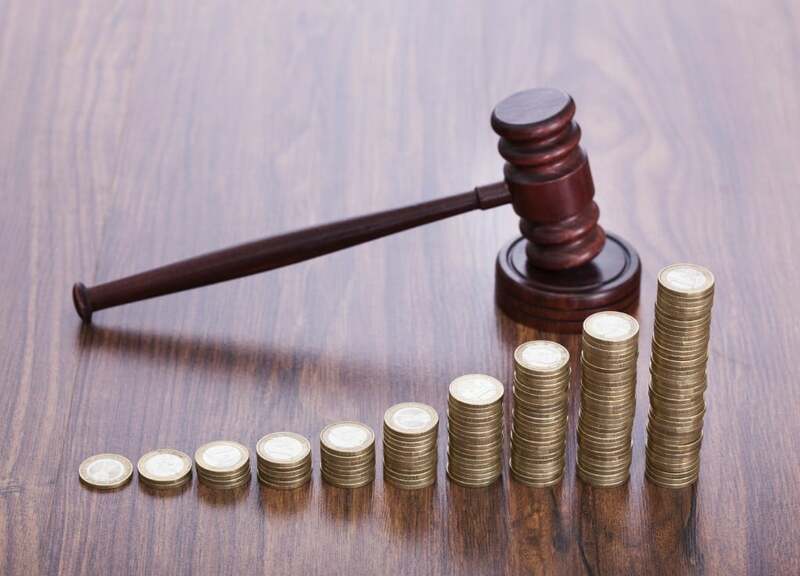 The Consumer Financial Protection Bureau (CFPB) has filed a lawsuit against Freedom Debt Relief, the largest debt settlement company in the United States. According to the CFPB, Freedom Debt Relief deceived and took advantage of vulnerable customers who wanted to get out of debt. The CFPB claims the company’s business practices violate multiple consumer protection laws. Freedom Debt Relief requires its customers to create dedicated bank accounts to participate in its program. Customers are told by the company that it will negotiate with creditors to accept settlements for less than what was owed once these accounts contain sufficient funds to make settlement offers. Freedom Debt Relief would charge fees worth 18 to 25 percent of what the original debts were worth after obtaining settlements. According to the CFPB, Freedom Debt Relief deceived its customers into believing it could negotiate settlements with all creditors, despite knowing that some would not negotiate with its company. In such cases, Freedom Debt Relief allegedly coached its customers on how to speak with creditors instead of negotiating a settlement as advertised. The CFPB complaint claims that customers were charged fees even if they reached their own settlements or if creditors ceased collection activities without settlements. Freedom Debt Relief was also accused of failing to inform customers about their rights to recover funds from bank accounts after leaving the program. The CFPB argues that Freedom Debt Relief violated the Dodd-Frank Wall Street Reform Act, Consumer Protection Act and the Telemarking Sales Rule. What Are Warning Signs of Debt Relief Scams? The Federal Trade Commission (FTC) has published useful information on how to avoid debt relief scams. Debt relief scams may require upfront fees before any debts are settled. These companies also make claims that are too good to be true. For example, they may promise that they can convince creditors to forgive all of or most of your debts. Scam companies may also misrepresent themselves in other ways, such as by claiming to have special relationships with creditors. You have options for debt relief that do not involve being misled by companies who are looking to take advantage of your situation. Bankruptcy is one option you could explore. The Kansas City bankruptcy lawyers at The Sader Law Firm could inform you of options that may help improve your difficult financial situation.